Kanye West’s partnership with adidas sees the return of the Yeezy 350 V2 “Zebra”. Featuring adidas’ proprietary ‘3-Stripes’ Primeknit construction, the sneaker uses premium suede arch support and an antimicrobial sockliner. 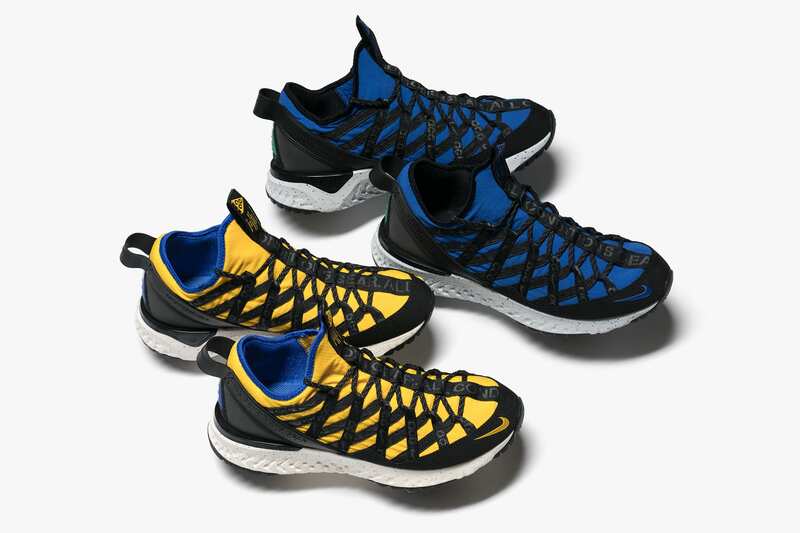 Sitting atop a lightweight rippled foam sole with full length internal Boost technology, additional details include sonic welded seam taping and a heel pull tab with contrast stitching. Release Information: The adidas Yeezy Boost 350 V2 “Zebra” will release in-stores at HAVEN Toronto and HAVEN Vancouver on November 9th at 11:00 AM local time. An allocation will be made available online at 8:30 AM EST.